Antoinette Conway and Steve Moran, the detectives from French’s previous novel, The Secret Place , are given a new murder case, one that looks to be a straightforward “domestic incident.” Yet nothing seems to fit quite right as Antoinette and Steve investigate Rory for the death of his girlfriend Aislinn, and matters become yet more complicated when Antoinette finally remembers where she’s seen Aislinn before. 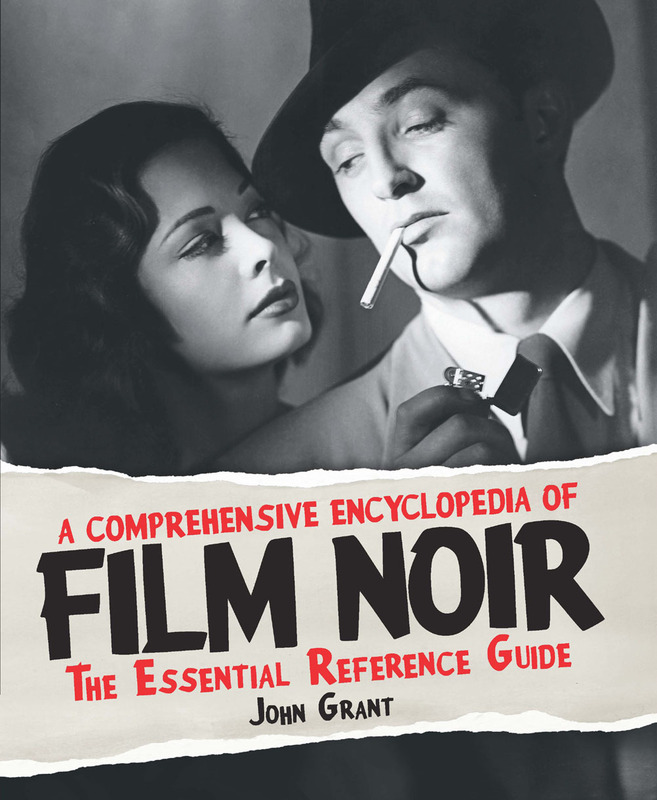 Add in that the more experienced detectives on Dublin’s Murder Squad seem to want Antoinette and Steve to run a no-frills investigation and put the case to bed as soon as possible, and it’s no wonder the pair realize there’s something more going on than immediately meets the eye . . . The Secret Place was a very long book, especially since the events of its primary narrative (there were flashbacks) all took place in a single day, something that didn’t trouble me too much as I was stuck in the hospital while reading it. 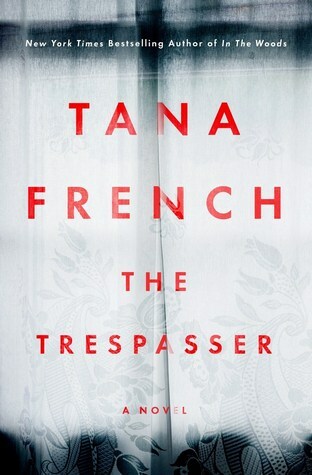 The Trespasser is equally long, and its narrative covers just a few days. And I have to confess I eventually . . . wearied of it. As each new set-piece — witness interview, whatever — began, I became increasingly reluctant as I settled myself in for what I knew would be yet another long chapter. How fast do they speak in Dublin, I wondered, because what read to me like a couple of hours’ worth of dialogue would be fitted into what was apparently a half-hour conversation. The plot is great and Antoinette, our prickly, profanity-addicted narrator, is an enjoyable companion, but the novel seemed to me to be woefully overlong — perhaps twice as long as its not especially labyrinthine plot needed it to be. Just getting rid of the gratuitous obscenities might cut about ten percent of the wordage! Okay, maybe not quite that much, but . . . And I say “gratuitous” because, while I’m hardly Little Mr. Prim myself, even I was rolling my eyes at them sometimes, as if Antoinette were an adolescent trying to Shock The Adults with her effing and blinding. I liked French’s first novel, In the Woods, a very great deal, which is why I read her second, The Likeness, which I adored unconscionably. But each time since then I’ve become more and more aware how long the books are; it’s a judgment in itself that I should have been thinking this while reading. I still have Faithful Place to read in French’s Murder Squad series, and doubtless I’ll get around to it someday, but maybe I’ll leave it a while. I agree with you on this. I loved the character of Antoinette but I thought it dragged a bit. Glad to hear we’re of like mind on this!